Mark King is one match away from claiming his first ever ranking crown after a 6-2 victory against world number 15 Kyren Wilson at the Coral Northern Ireland Open in Belfast. It was King’s first appearance on the semi-final stage since the 2011 Shanghai Masters. Wilson was looking to pick up his second piece of ranking silverware since his victory in Shanghai last season. The 24-year-old Wilson’s aggressive style of play has featured prominently throughout the week, however it was King who hit the mark more accurately from long range in the opening exchanges. The Romford potter picked off several long pots to create opportunities with the balls in tight positions during the first two frames. He led 2-0 and increased his advantage in the third with a break of 55. Wilson had the first opportunity in the fourth and with a number of reds situated nicely around the black spot, he looked set to come up with a frame winning contribution. 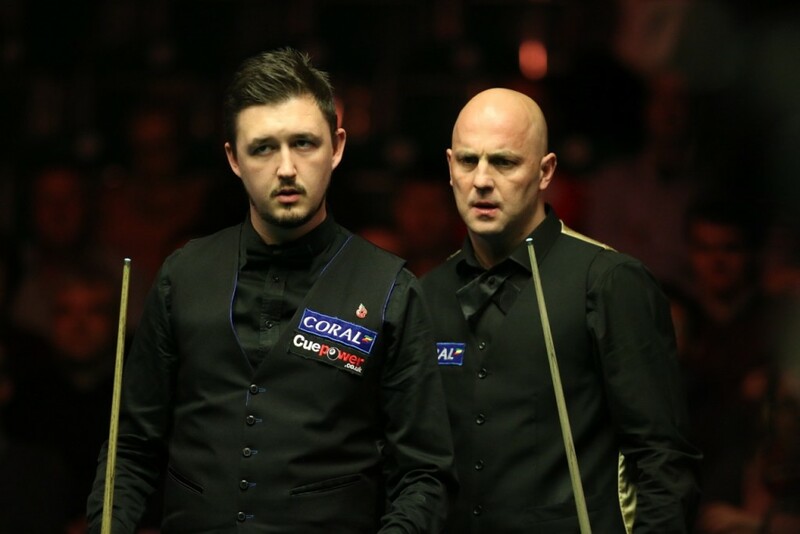 He could only make 42 and King crucially punished him by countering with 71 to go to the mid-session 4-0 ahead. King then extended his lead before Wilson started to show signs that a comeback may be on. Visits of 90 and 79 in back-to-back frames clawed the Warrior back into the game at 5-2. 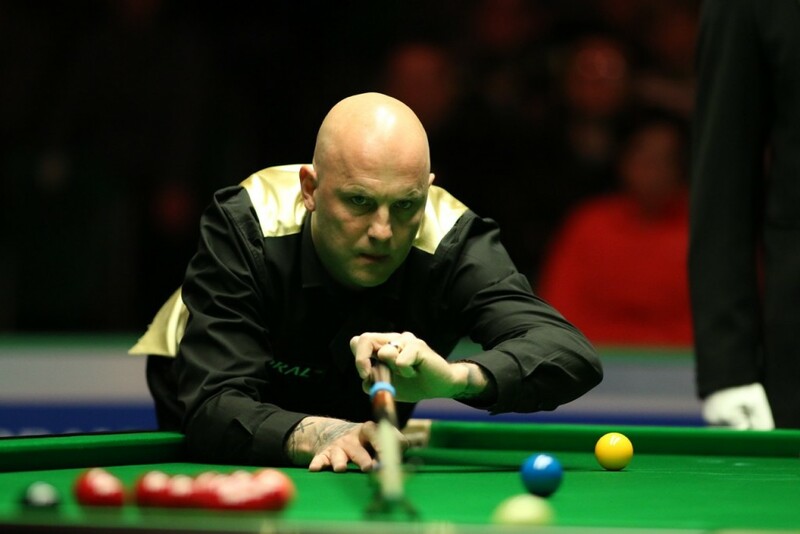 However, it proved to be too late as King fought from 41-0 down in the eighth frame to get himself over the line and book a first ranking final appearance since the 2004 Irish Masters. A disappointed Wilson felt that the match was a missed opportunity to clinch some ranking silverware.